The Catalan Organization Delàs Centre of Studies for Peace launches a report on weapon exportation from EU countries to 20 countries that were the setting of 29 tense situations in 2015. 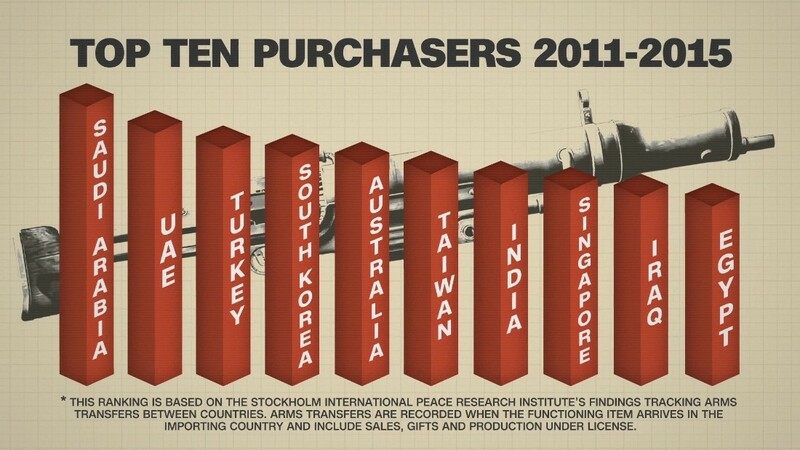 ‘The arms trade and conflict. 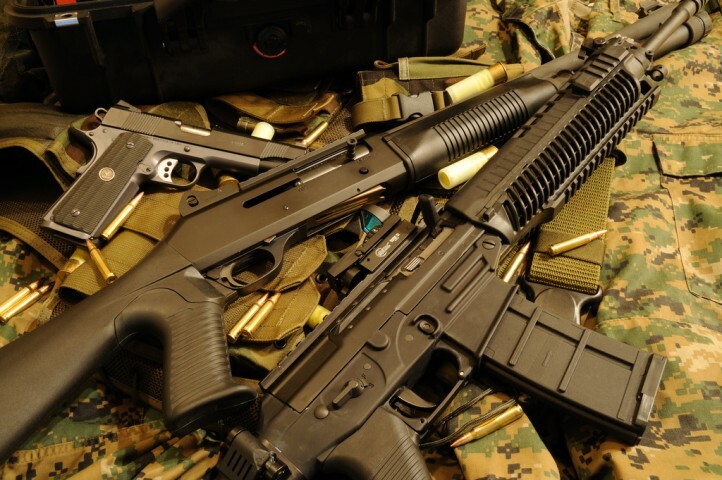 An analysis of European weapons exports to countries in situations of tension’ is the second of a series of reports that the Delàs Centre of Studies for Peace is doing in collaboration with the School for a Culture of Peace. Among the 50 main importers of weapons originating in the EU Saudi Arabia is the number 1, and from 85 sociopolitical crisis all over the world in 2015, most of them took place in Africa. In most cases, sociopolitical tensions also imply multiple violations of human rights. In 2015, for instance, Morocco was one of the three main African weapons importers, with the Western Sahara fight for independence going on since the past 40 years. The Moroccan government purchased defence materials valued at more than 48 million euros. Most of these materials came from the French government and served the purpose to oppress the Sahrawi people. ‘The arms trade and conflict. An analysis of European weapons exports to countries in situations of tension’ proves that EU states aren’t following the 2008 EU Common Position, which claims that no EU State should give export licences if there’s a serious risk of violations of humanitarian law. Criterion 2 of article 2 of the 2008 EU Common Position for the control of the export of military technology and equipment established clear restrictions on the arms trade to those countries in which there is a risk that exports might be used for internal repression or in which international organisations have established human rights violations. Despite the 2008’s legislation that restricts the sale of arms to countries affected by situations of sociopolitical tension and in spite of the criteria around human rights and international humanitarian law, the member states of the EU turned a deaf ear to these laws and authorised the production and export of weapons in clear breach of the law. The report is an overview of sociopolitical conflicts that are still ongoing, and you can read it for yourselves here. With these reports, the Catalan Organization Delàs Centre of Studies for Peace wishes to make EU citizens aware of external EU policies that directly affect other humans all over the world. Yves Kamuronsi: "Rwandans chose to talk about the genocide regardless of how painful that was"
Twenty years after the genocide, Tutsis and Hutus have begun to call themselves Rwandans.